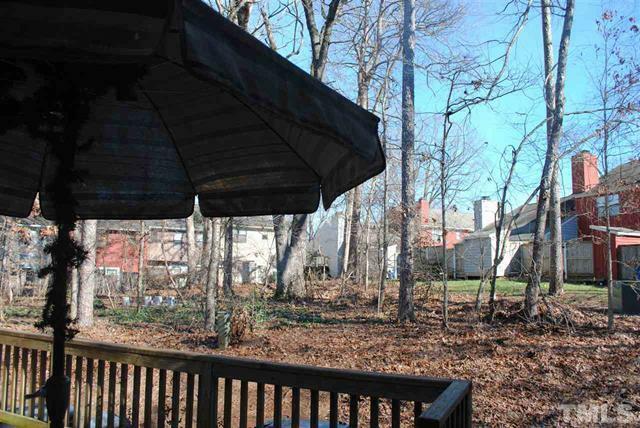 Great town home in the heart of North Raleigh in the Ridgeloch Townes community. 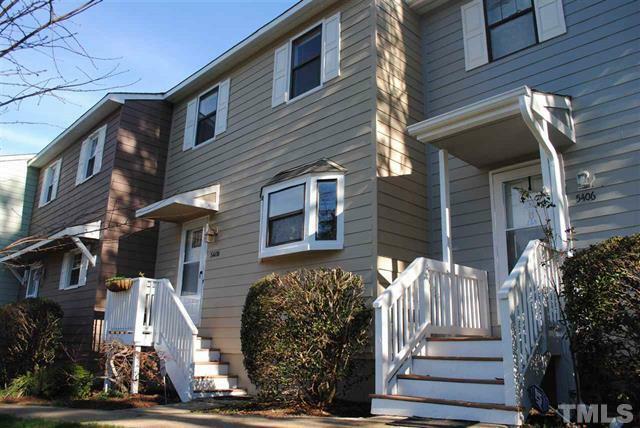 The townhome is nestled between Crabtree Mall and North Hills. Walk to Shelley Lake! 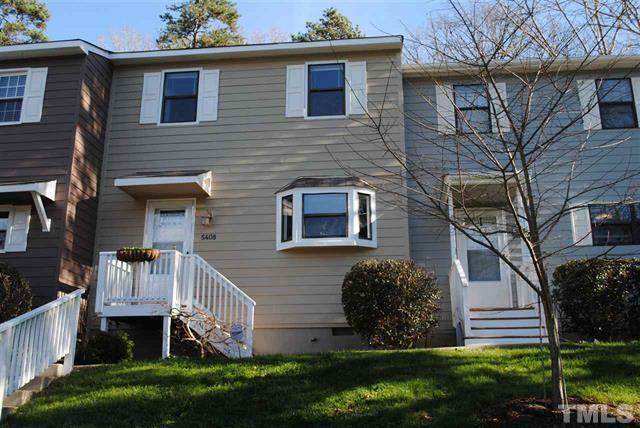 This property is a very spacious home with a huge family room that includes a stone wood burning fireplace! 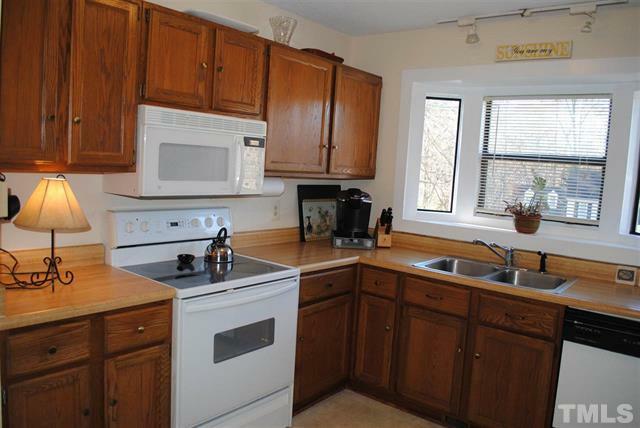 Great kitchen and separate dining room. Huge bedrooms and great bathroom with dual sinks! Exterior just replaced with fiber cement and painted. Brand new deck too! 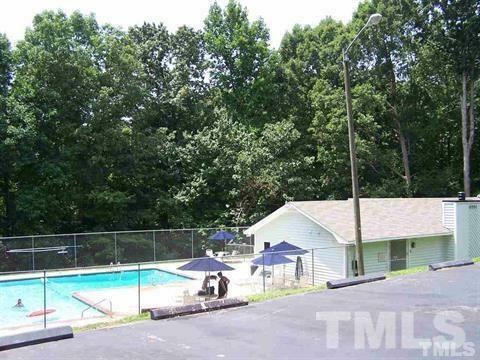 This townhome is in a pool community also.